New York, New York, January 18, 2018 – ayfie, Inc., a leading provider of a text analytics platform used in a variety of industries and disciplines, including the legal industry, will exhibit at Legaltech 2018 on January 29 to February 1 at New York Hilton Midtown in New York. Our goal is to help attorneys and eDiscovery professionals work smarter, not harder. Accessing state-of-the-art text analytics within a growing list of leading review platforms, such as Relativity®, ONE Discovery or iCONECT-XERA®, ayfie Inspector can augment the human intelligence behind eDiscovery. Our solution will make workflows more efficient and empower knowledge workers to maximize their effectiveness. Without ayfie Inspector, they are missing out on vital information that’s hidden within their data. Legaltech is the largest legal technology event of the year. The event provides an in-depth look at what the technological world has in store for businesses and offers an expansive exhibit floor with the most extensive gathering of innovative products designed to meet current and future technology needs. About ayfie, Inc. – ayfie (www.ayfie.com) provides products for eDiscovery, media, compliance and search across industries and geographies. The language processing technologies developed by ayfie are based on more than 30 years of research in linguistics, computational linguistics and computer science at a number of universities in particular the University of Munich and the University of Paris. Using these technologies, ayfie has created a unique text analytics platform, ranging from forensics over research to automated prediction based on unstructured text data. 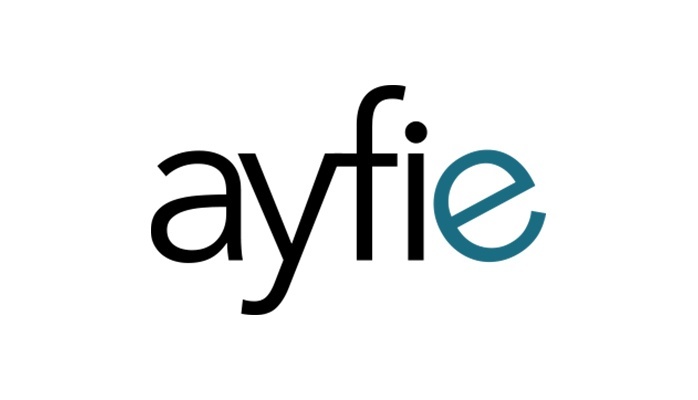 ayfie GmbH is a subsidiary of ayfie Inc. located in Munich focusing on research and development as well as service and support for the European market. Learn more at www.ayfie.com or follow us on Twitter and LinkedIn.